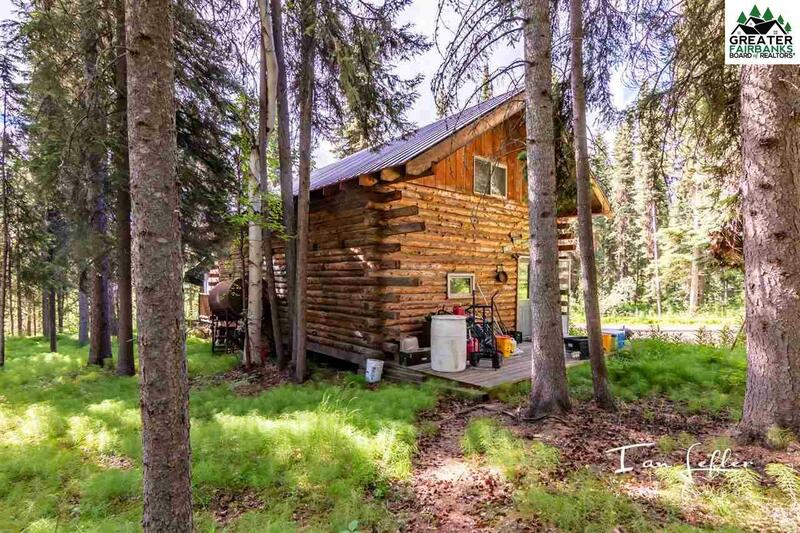 Log duplex just outside of town! 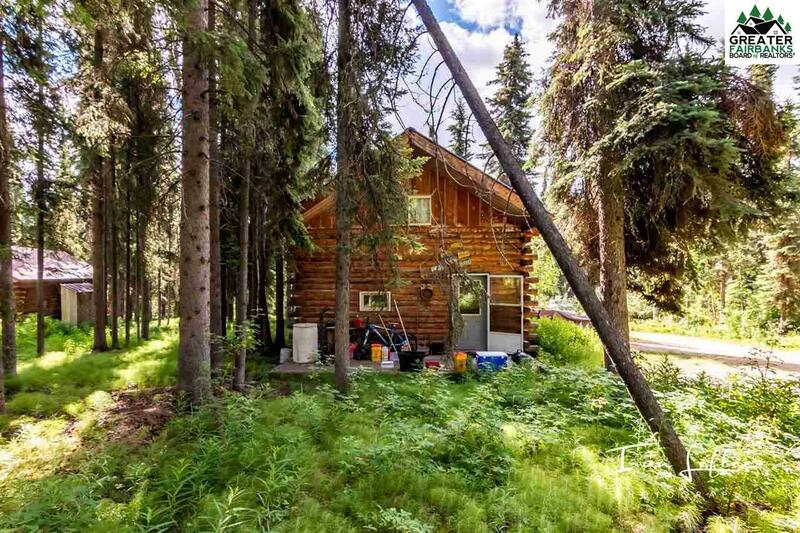 Close to UAF and perfect for owner occupant or investor! 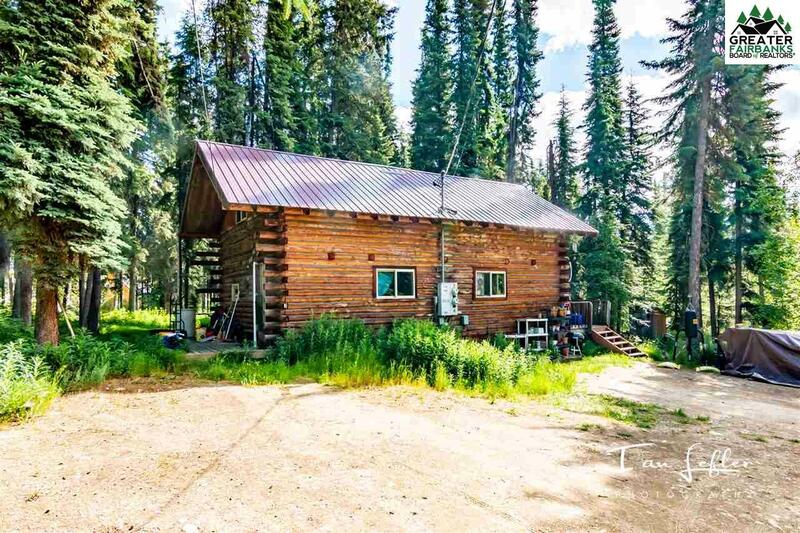 This log duplex is a dry duplex with outhouses and low maintenance... Exposed beams, comfortable living, at an affordable price! All on just under 1 acre. Each side of this duplex has a 3/4 loft and is about 640 sqft on each side for a total of 1,280 sqft of buildings. 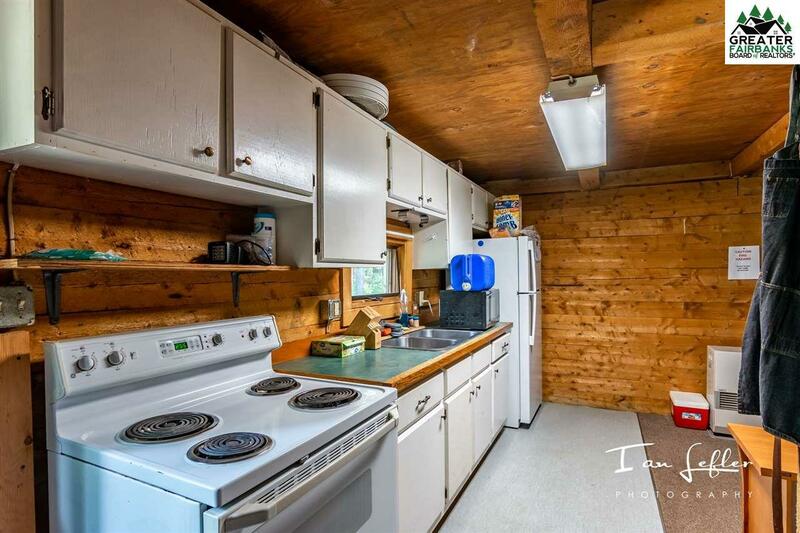 Each has a kitchen area, living area, and bedroom. Toyo heaters for great efficiency. Great road maintenance for both winter time and spring break up. Don't miss out on this opportunity if you have been looking for an affordable duplex!